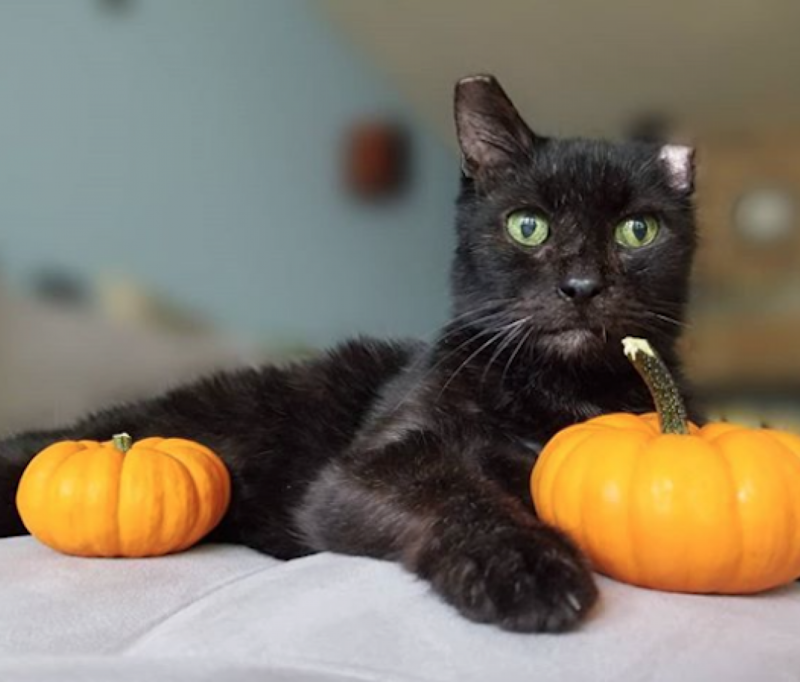 Brady's foster describe him as a quirky and sweet old man with soulful eyes, an easy-going guy who just seems so grateful to have regular food and a house to live in. Brady enjoys going on walks and is good on leash (just as long as there aren't any of those no-good cats around starting trouble). He's great with dogs and has lived in foster with two little ones and was super chill with them. Even when they erupted at him, he just walked away. Brady doesn't have time for all that silliness. He's good with meeting strangers and accepting pets and also does really well with the baby in his foster home. Brady is crate-trained, but he doesn't need one as he does great left home alone and doesn't get into any trouble, just napping until his people return. 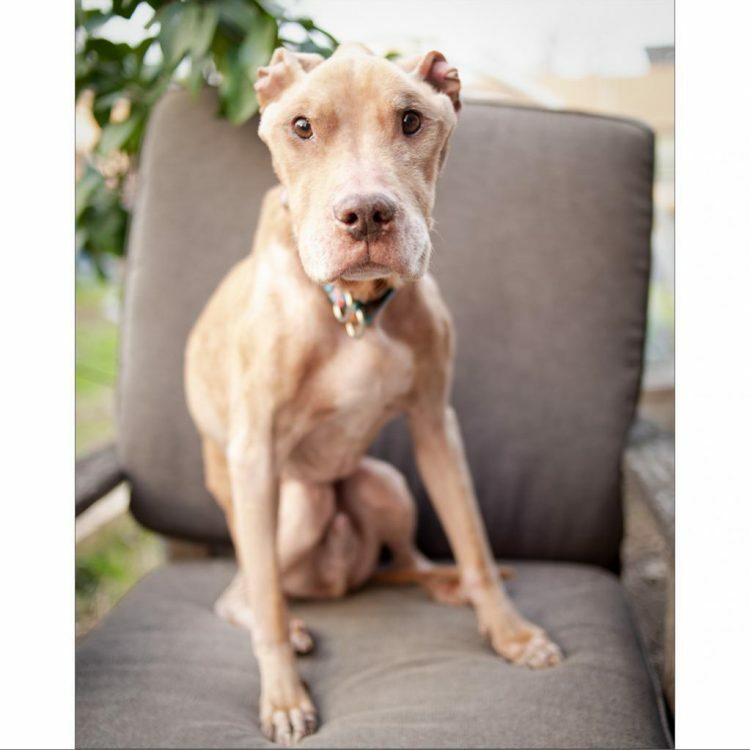 He's a low energy pup and while he does the slow version of zoomies, he mostly likes to spend a lot of time lounging, preferably close to his foster mom. If you're looking for a fellow couch potato to snuggle with on the sofa while you watch tv, Brady would love to meet you! 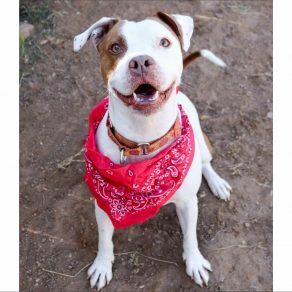 I saw Brady (https://www.austinpetsalive.org/adopt/dogs/apa-a-64403) on the Austin Pets Alive! website and would like to request more information.